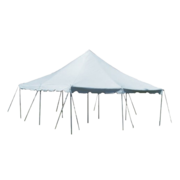 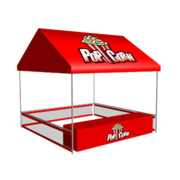 Planning a party or event? 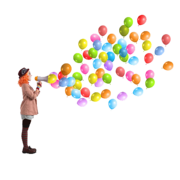 Check out our awesome Party Planning Catalog. 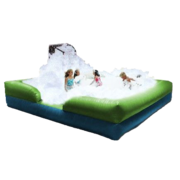 We have amazing attractions for any size event. 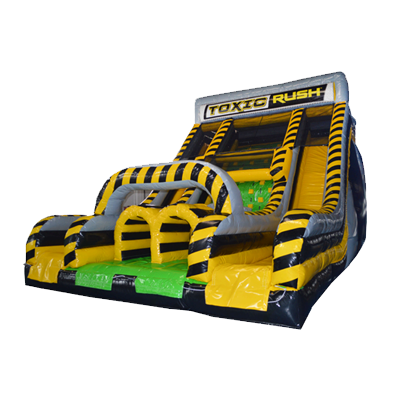 We are your one stop shop for everything fun. 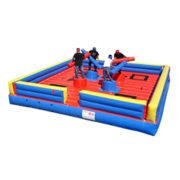 When you're responsible for putting together a successful corporate event, you need the resources and experience at Just4Jumps. 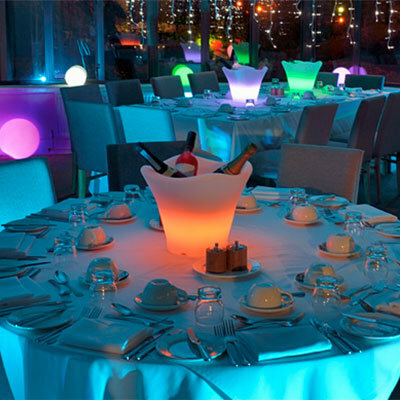 Get everything you need and more with Just4Jumps executive events planning services. 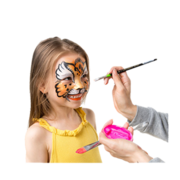 Call us today at for details. 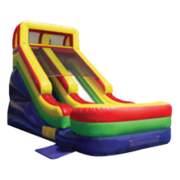 At Just 4 Jumps we believe our company is the right pick to deliver the best experience possible at your next Employee Appreciation Picnic. 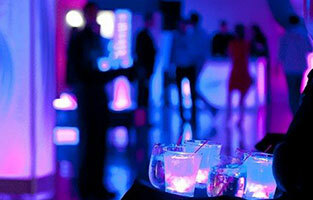 We specialize in 'turn-key' event planning. 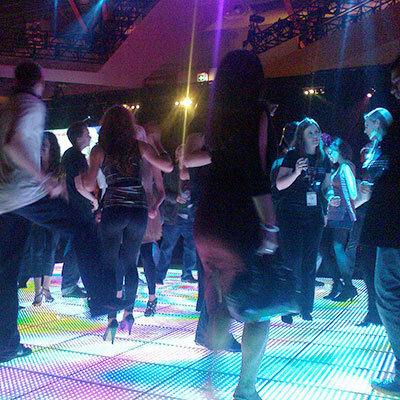 We will do as much or as little as you would like to guarantee that your event is Successful and FUN! 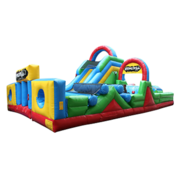 Just4Jumps has all your School Carnival Rental needs in Northwest Indiana. 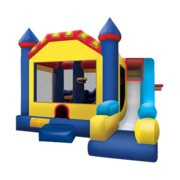 We are always looking for ways to help provide inflatable fun and bouncing entertainment to our local Northwest Indiana schools. 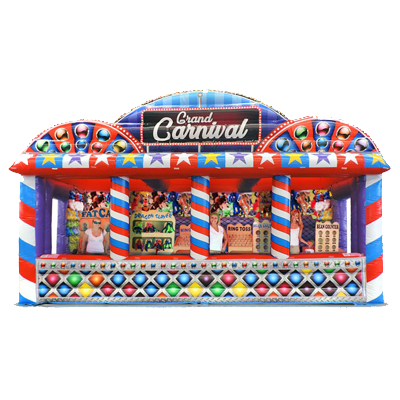 Learn how we can make your next School Carnival a spectacular experience. 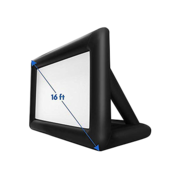 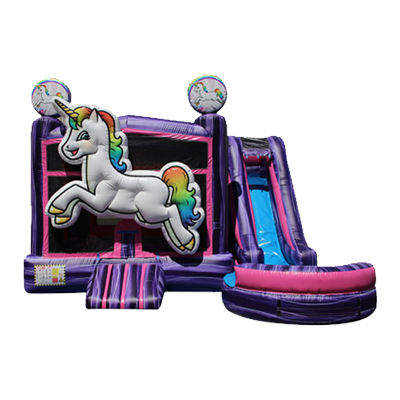 Just 4 Jumps carries the best bounce house rentals in Chicago and the surrounding suburbs. 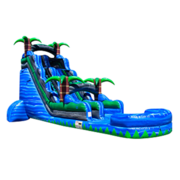 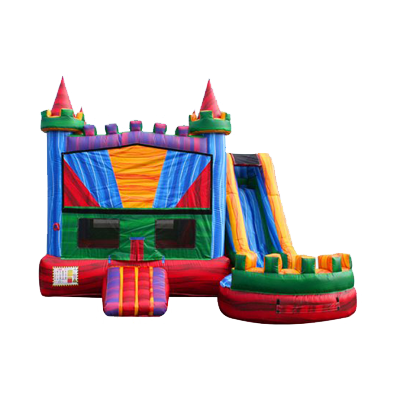 Our inflatables are cleaned and disinfected after every rental. 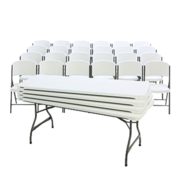 They go through an extensive checklist every week to make certain they are rental ready in Chicago. 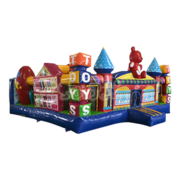 If you want the best, cleanest, vibrant bounce houses in Chicago then you have come to the right place. 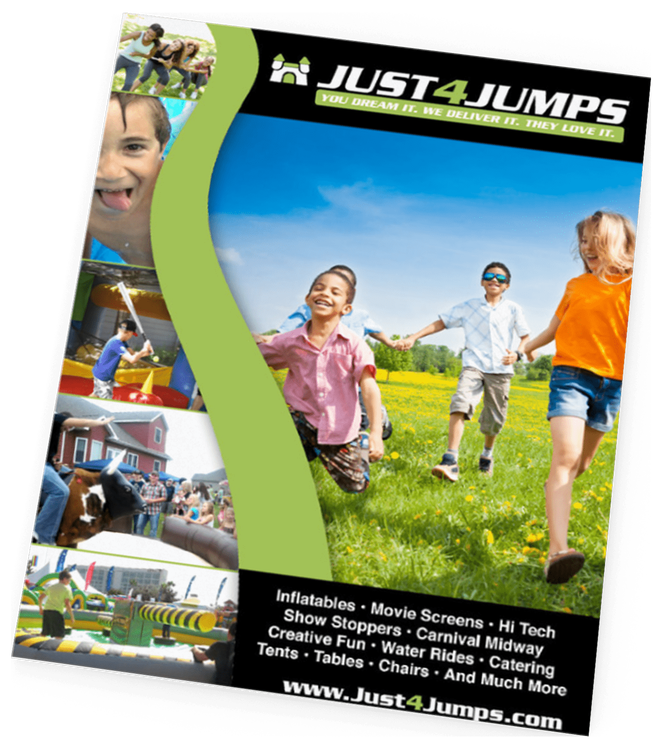 From the largest events in Chicago to the most intimate of gatherings let Just 4 Jumps provide the fun. 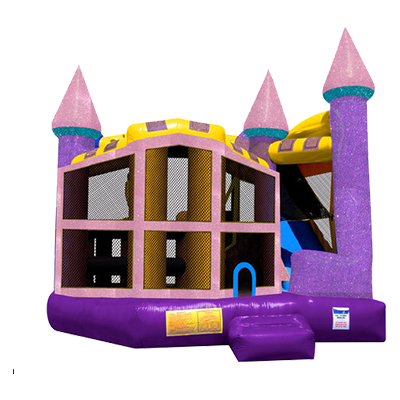 Our bounce house rentals in Chicago provide maximum fun to fit any budget. 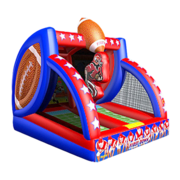 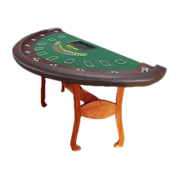 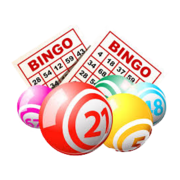 We carry several different themes to cater to any event whether its a first birthday party, graduation party or event a retirement party. 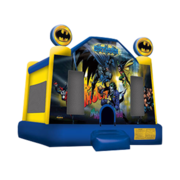 We have a Chicago bounce house for all occasions. 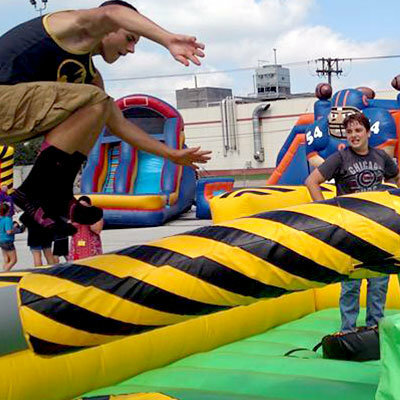 Bring the entire theme park to your next event with our awesome carnival rides in Chicago. 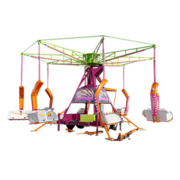 We have the biggest selection of thrilling carnival rides throughout Chicago and the surrounding suburbs. 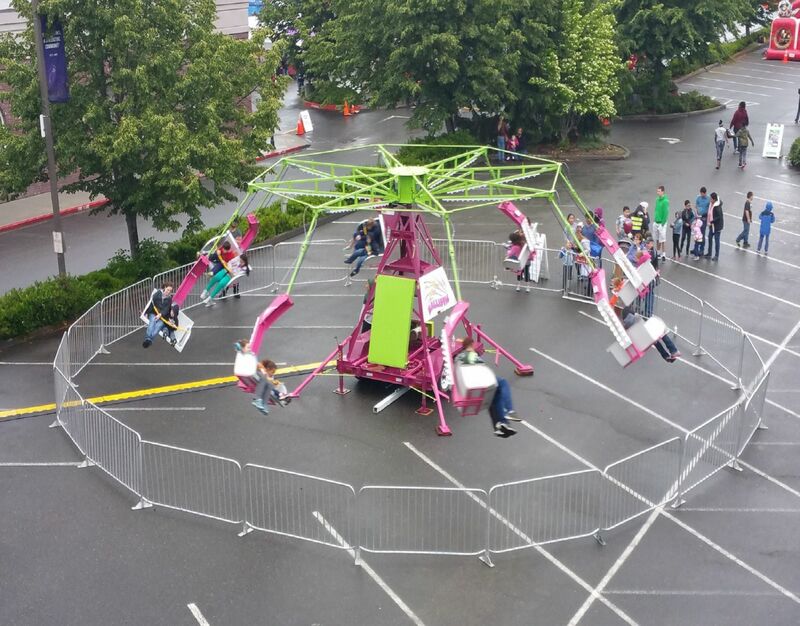 Let your guests soar to new heights, swing up and down, spin until they go insane with our amusement rides. 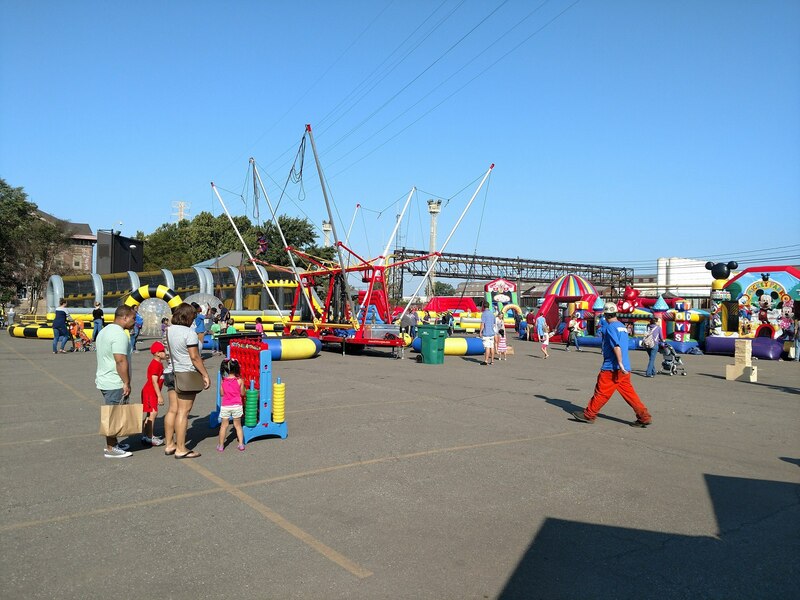 Our carnival rides feature top of the line safety features and include trained operators to make sure the smiles and laughter keep coming at your next Chicago event. 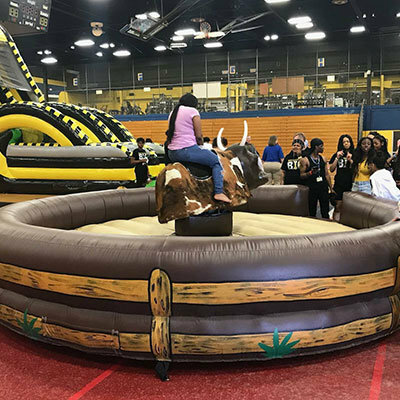 Saddle up and climb aboard our mechanical bull rental in Chicago. 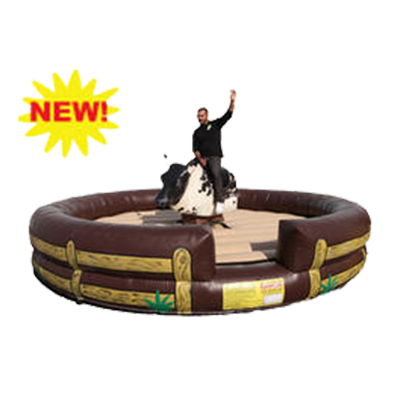 Our mechanical bull is one of our most popular attractions in our entire inventory. 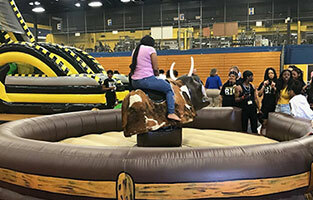 Our Chicago mechanical bull rental is a unique attraction that is the perfect centerpiece for any event. 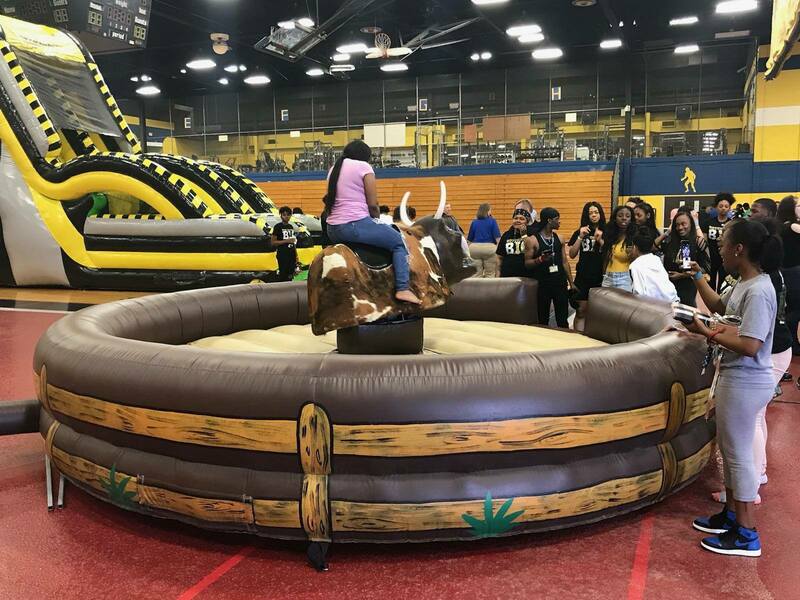 Our mechanical bull is a show stopper at school carnivals, company picnics, church festivals and more. 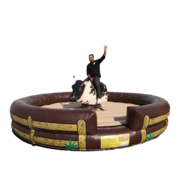 Our bull is safe for all ages and comes with a trained operator to guarantee a great time had by all. 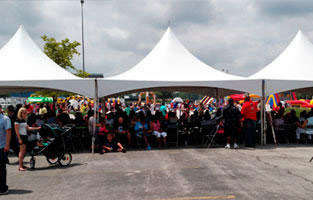 I just want to thank you all for helping to make our 100th Anniversary Celebration a success. 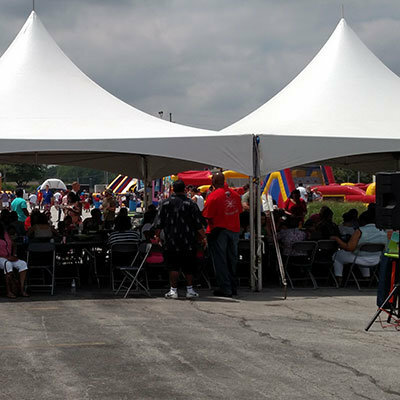 The kids enjoyed themselves and could not stop talking about the bounce houses. 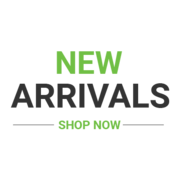 I will definately use your services in the future and recommend you to others in our network. 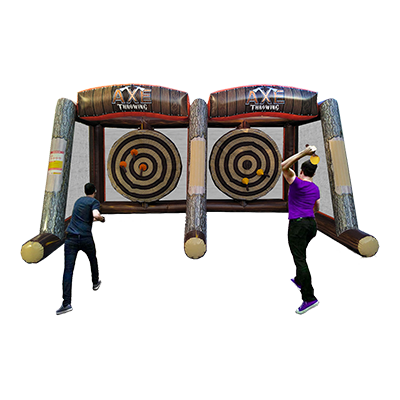 These guys showed up on time and brought clean new equipment that all of our guests enjoyed! 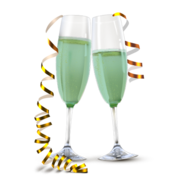 Thank you for providing everything we needed to have an amazing party! 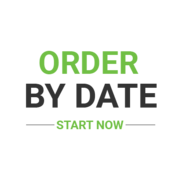 We will definitely be ordering from you again for our next events. 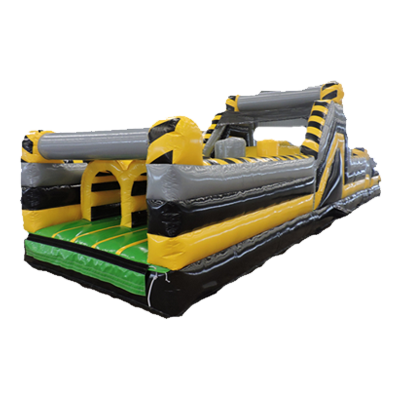 Equipment was in great condition. 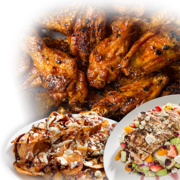 Staff was very friendly and courteous - delivery done before requested time and picked up after the event was quick. 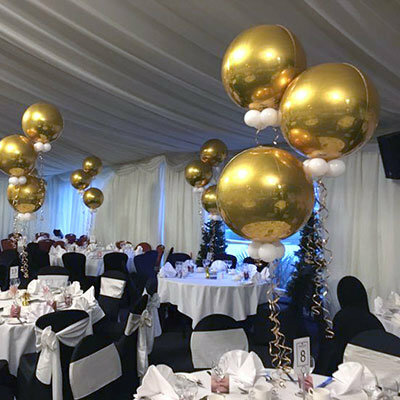 Overall very satisfied with the service and will use again for future events.